An opportunity to network at the next level through our weekly meetings, here is the place to get connected with like-minded people! Our goal is to inspire and empower You as an impact driven entrepreneur to make a living out of your passion and a difference on every level. Since 1985, Dr. Ivan Misner has developed the BNI concept bringing success not just to him, but to thousands of business owners around the world. BNI provides a positive, supportive and structured environment to exchange quality business referrals. BNI is the largest business networking organization in the world. We offer members the opportunity to share ideas, contacts and most importantly, business referrals. BNI is a business and professional referral organization that allows only one person from each profession to join a chapter. 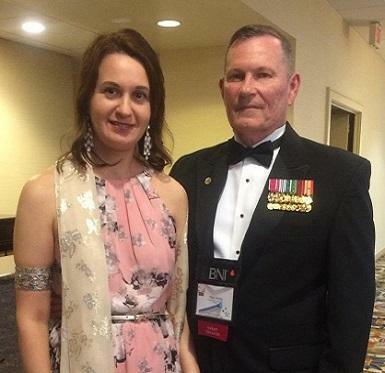 Ron Kirby became involved with BNI about ten years ago until January 2018, when together with his wife Cristina, they became the Executive Directors for Beaufort, Bluffton, Hilton Head Island and Charleston metro area. 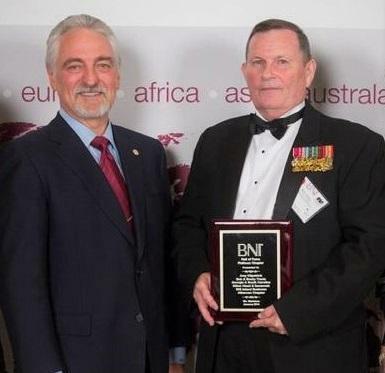 Ron’s passion to help as many people as possible made the Bluffton/Hilton Head area one of the most successful BNI franchises in the United States and the world. We have an exceptional, talented team of Directors available to train and mentor all aspects of networking within the Lowcountry area. 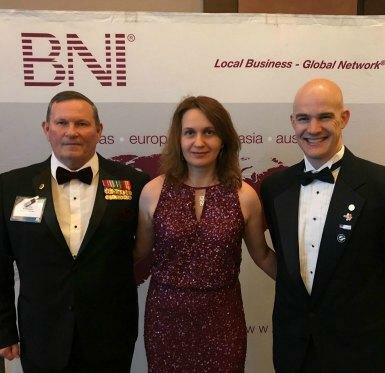 We encourage you to visit a chapter near you, so you can experience for yourself the power of BNI, the power of having a large number of fellow members selling on your behalf at any given time.